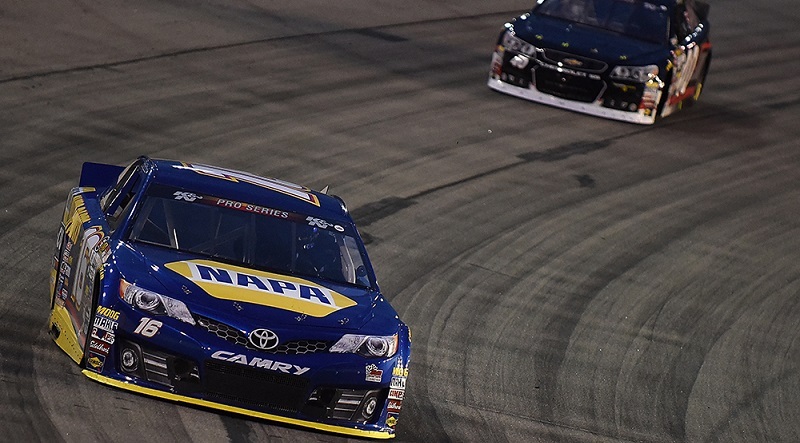 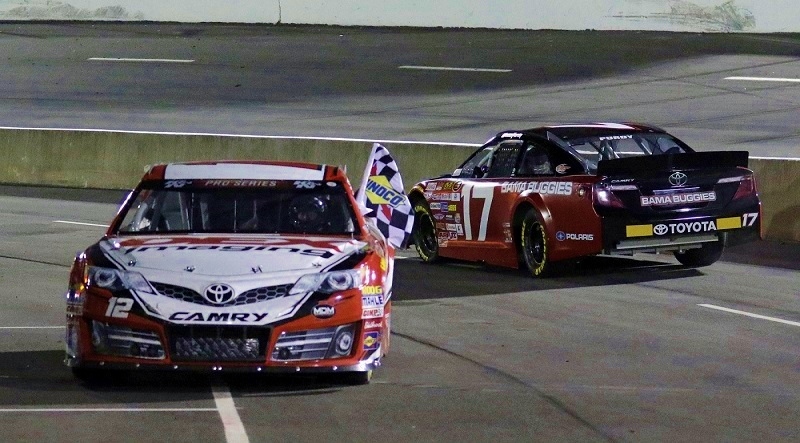 Pro All Stars Series officials released a statement on Wednesday morning addressing situations during Saturday night’s race, which led to penalties against David Gilliland Racing and the team’s decision on Tuesday to withdraw from the series. 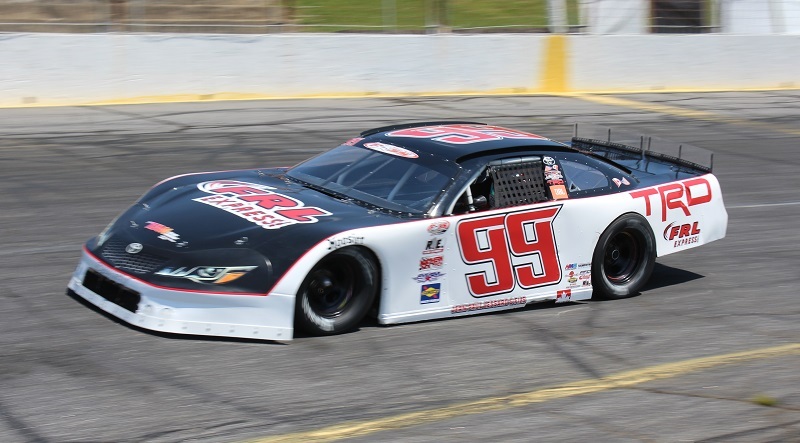 Following events from Saturday night’s Pro All Stars Series Easter Bunny 150 at Hickory Motor Speedway, David Gilliland Racing has announced they will make schedule adjustments to all of their super late model teams to avoid competing in any PASS-sanctioned events for the forseeable future. 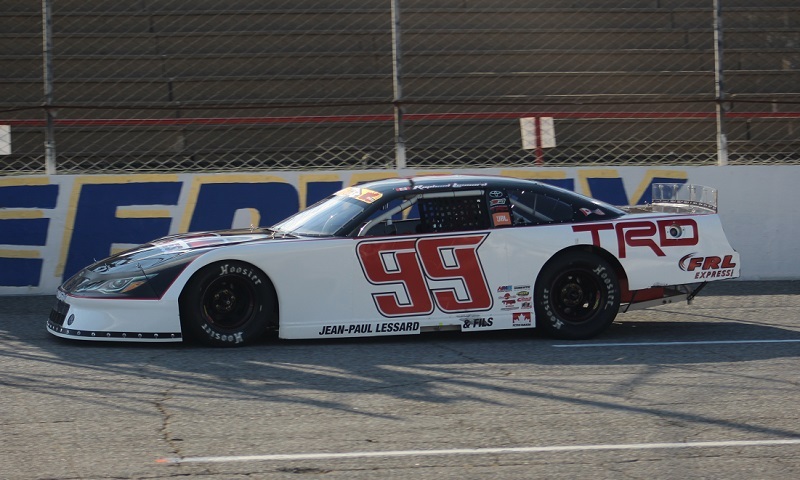 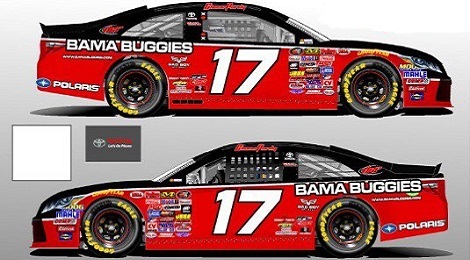 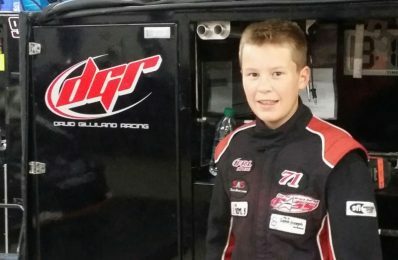 Due to mechanical problems and racing incident damage during his race last Sunday at the Rattler 250 in Alabama, Raphaël Lessard has had to withdraw from participating in the Duels at Dominion race, scheduled for Saturday, March 25th on the all-new Dominion Raceway track in Thornburg, Virginia. 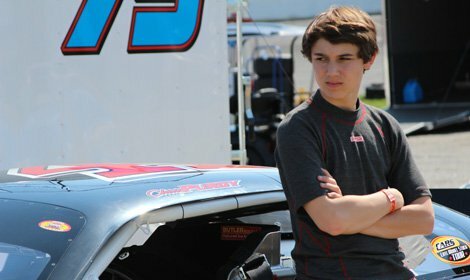 David Gilliland Racing has unveiled the car number and paint scheme that will be utilized by 17-year-old Chase Purdy as he chases NASCAR K&N Pro Series East rookie of the year honors in 2017. 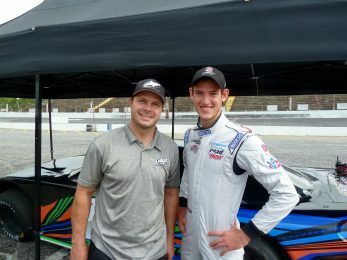 Bill McAnally Racing and David Gilliland Racing have announced an alliance and will work together as they compete in the NASCAR K&N Pro Series. 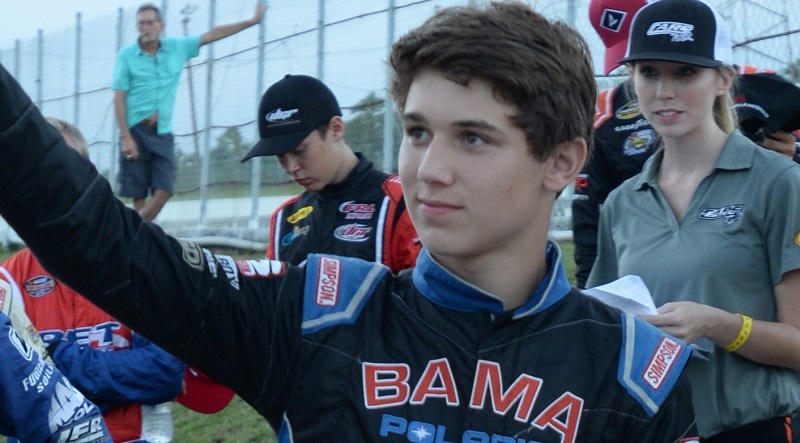 2016 NASCAR Whelen All-American Series Rookie of the Year Chase Purdy has announced plans to contest the full NASCAR K&N Pro Series East season next year, driving for David Gilliland Racing. 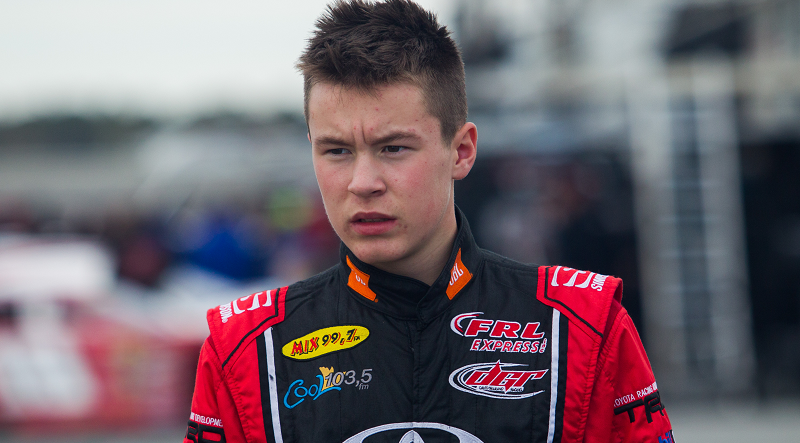 Chase Purdy has begun a new relationship with David Gilliland Racing, the super late model racing team fielded by NASCAR Sprint Cup Series driver David Gilliland.